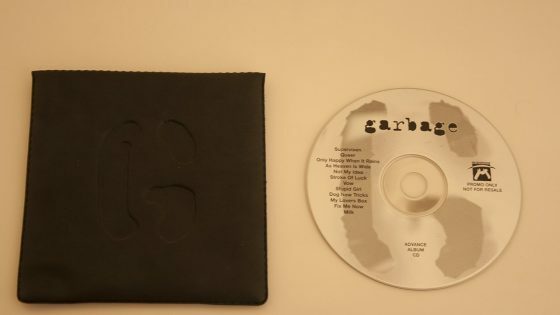 Rare unreleased CD-R featuring Garbage’s debut album in full. 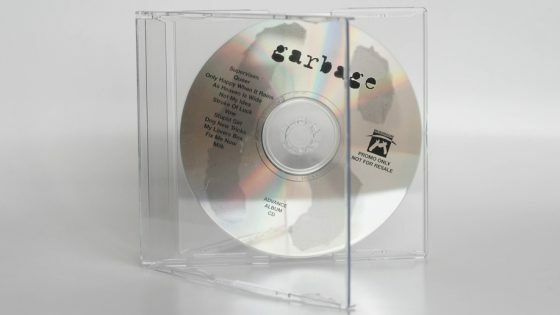 The disc comes in a jewel case with a custom printed sleeve. the CD itself clips into a white inner tray. The release date of this disc remains a mystery. 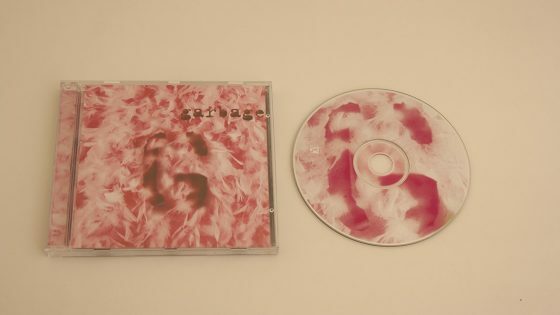 There is a high possibility that the release wasn’t issued in 1995 with the remainder of the promotional material which surfaced for the debut album as Mushroom Records wasn’t known to release many CD-R’s at this point in time.